What is the Laka Club? So you&apos;ve heard of the Laka Club but don&apos;t fully understand it?  The Laka Club gives you access to monthly cycling perks and content updates You can join the Laka Club without insuring your gear with Laka. This just means you get access to the perks that we curate for the club each month. Like the club and want to be part of it? Just put in your details here, and voilà! You are part of the club.